Usually browsers autocorrect URL values in HTML document. MS browsers IE and Edge are in this term a bit different. To explain that, I wrote previous article: "Request URI, Query String and URL encoding"  (I suggest you to read it before you continue with this article). 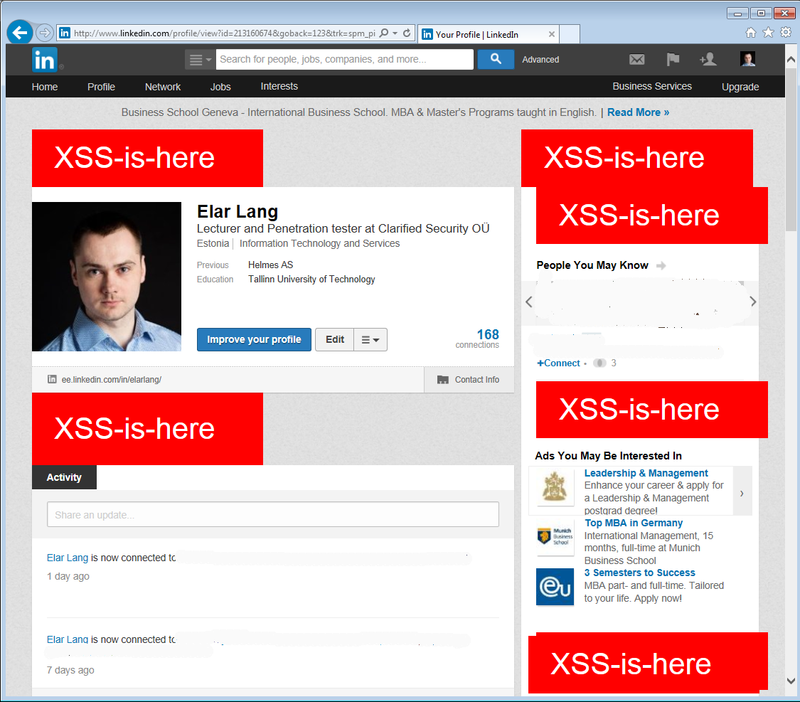 At the end of 2013 I found one interesting XSS vulnerability in LinkedIn . Problem was easy to find, but hard to use for attacker. I used "trk" parameter for malicious code and Proof-of-Concept was done on Profile page. Request below is intercepted (or repeated) with BurpSuite proxy and then trk parameter was manipulated. In response my payload came back in 21 places. Well, Proof-of-Concept was easy. 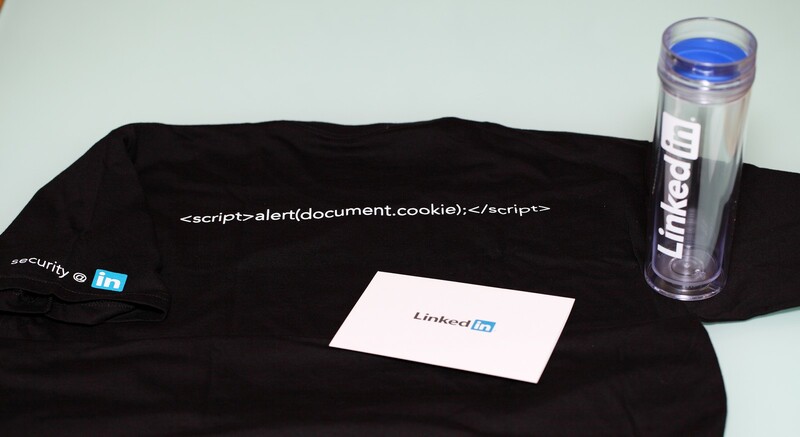 In reality it is pretty hard to use it, because browsers autocorrect GET parameters to correct URL encoding . It took me few weeks to recall that there is one exception -which is called Internet Explorer! Browser - attack works only with Internet Explorer. Since Internet Explorer has built-in XSS filter there was a need to bypass it one also. I wasn't able to use any script tags, because Internet Explorer XSS filter blocks them. To bypass potential WAF rules and Internet Explorer filter I used pseudo element "myelem". 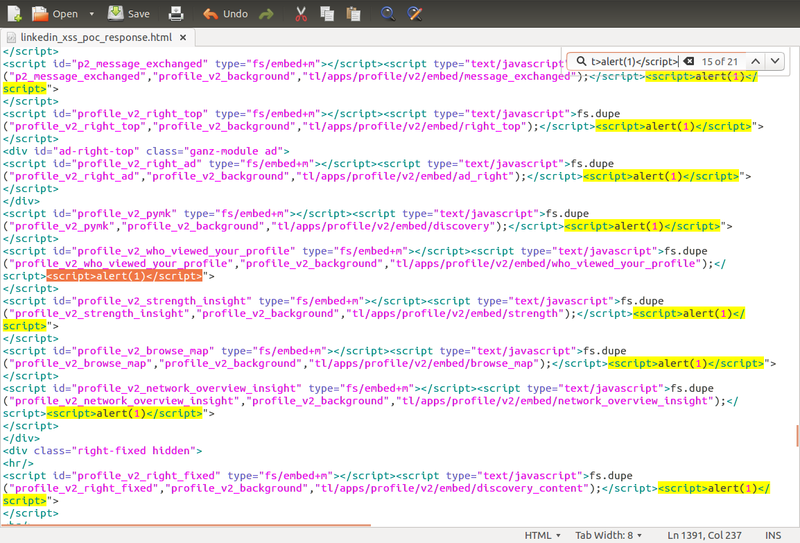 It wasn't possible to use whitespace in other words - no parameters for HTML elements. Solution was to create separate style tag for "myelem" and that's how I avoided using "style" parameter. Feedback and communication were fast. Problem was fixed in a bit more than a month. 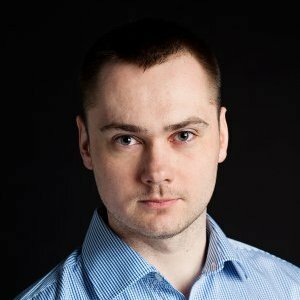 LinkedIn does not have neither BugBounty program nor Hall-of-Fame pages. But! They sent me T-shirt, cup and Christmas/Happy New Year greeting card. Nice gesture. And I really like this T-shirt. Why I digged out so old problem? Because it's good example of how assumption-based-development leads to security holes. Also I have seen similar problems again and again in pen-test cases. In short - Request Uri and Query String etc are user input. And user input is always potentially malicious.